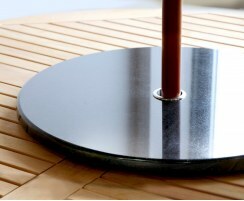 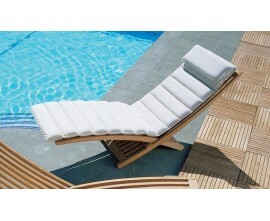 Our Chelsea sun loungers are refreshingly contemporary and infinitely adjustable. 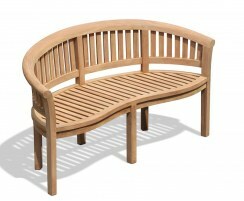 For a quirky, unique addition to your garden, patio or poolside, consider our Chelsea loungers – browse the range here. 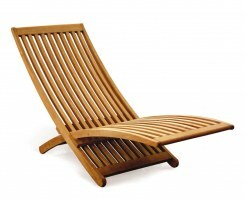 Manufactured from sustainable, durable A-grade teak, these Chelsea sun loungers can remain outdoors all year round in any weather. 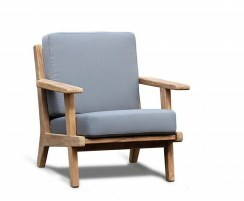 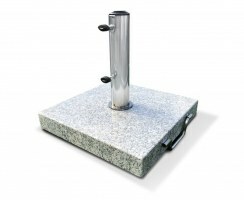 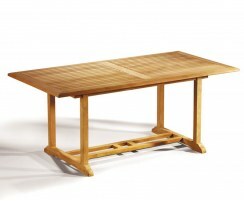 They require minimal maintenance, and can even fold away for storage should you need to reclaim your space. 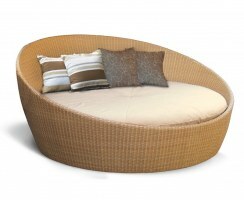 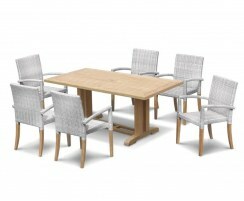 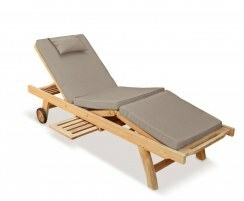 View our range of Chelsea sun loungers here.